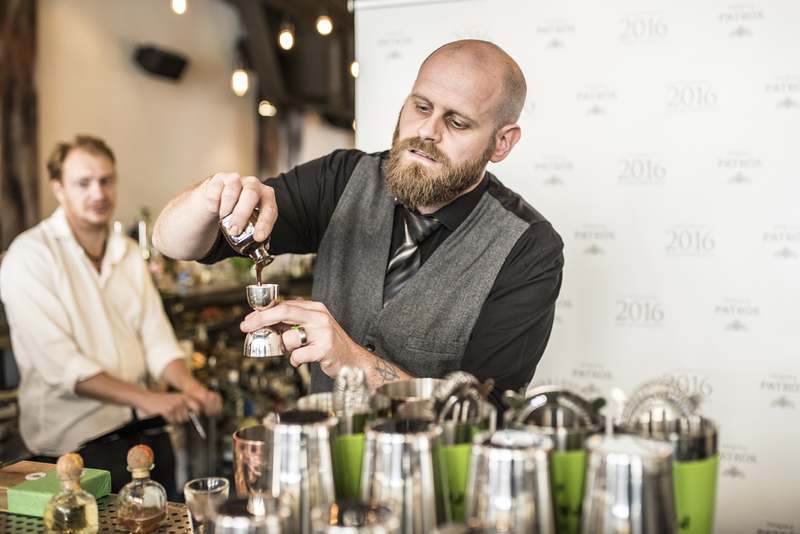 Following a fierce competition between some of the best bartenders from the south of England and Wales, Steve Young from Pier64 in Penarth (near Cardiff) was crowned winner of the Southern Regional Final at this year’s Patrón Perfectionist’s Cocktail Competition. From hundreds who entered this year’s Patrón Perfectionist’s Cocktail Competition, only a handful were selected to go through to one of the five regional finals where they were challenged to invent and present a Patrón Tequila cocktail worthy of a Perfectionist. The competition seeks out bartenders who put the same passion and care into crafting their cocktails as Patrón does when creating its ultra-premium tequilas. Steve Young impressed judges with his Damas de Embalaje cocktail. He will head to London on Wednesday 16th November for the UK Final where he will compete with the four other finalists from the Northern, Scottish, Northern Irish and East & West London finals. The next final heats will take place in Manchester (23 August), Edinburgh (6 September) and in London (12 and 13 September), with the grand final taking place on 16 November at The Lucky Pig in London. The winner will receive a luxury trip to the Hacienda Patrón – Patrón Tequila’s stunning distillery in the highlands of Jalisco, Mexico. The winning cocktail will also feature as a limited-edition special serve at the winner’s bar. The inaugural Patrón Perfectionist’s Cocktail Competition launched in the UK last year and has expanded to an international level for 2016; with bartenders in Mexico, Australia, UAE, France, Spain and Italy also on the search to find their own local Patrón Perfectionist. All the winners will meet at the Hacienda in January where they will then compete in the Grand Final. 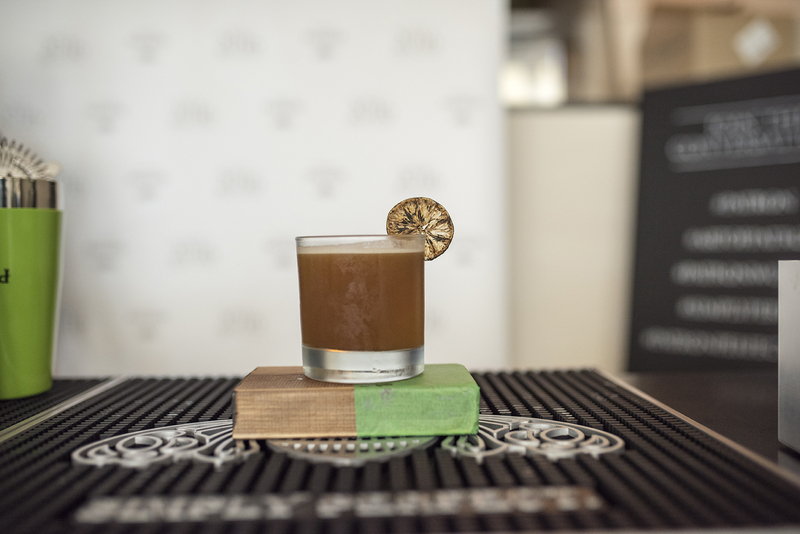 With tequila’s growing popularity and the constant efforts from Patrón to produce ultra-premium tequilas that set new standards for flavour and quality, the Patrón Perfectionist’s Cocktail Competition is the perfect way to celebrate the origins of this versatile liquid and bring Mexico’s symbol ofnational pride to the forefront of bartenders’ minds.